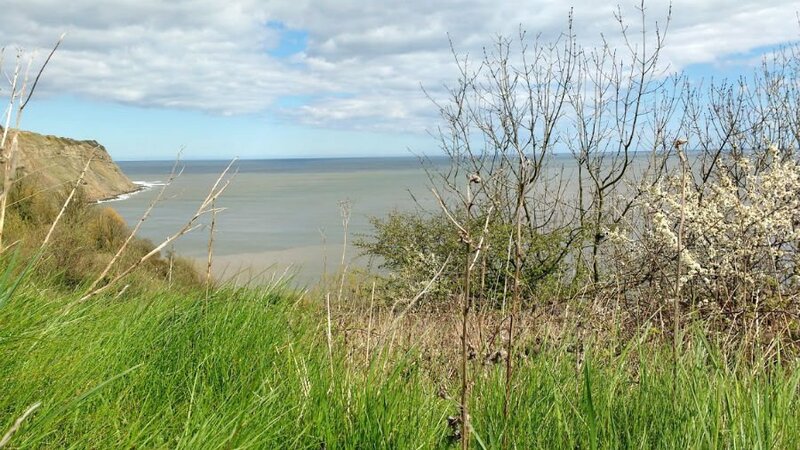 The Yorkshire coast spans from the Tees estuary in the North to the Humber estuary in the south, and encompasses some of the UK’s most stunning scenery. This coastline is made up of the North York Moors, characterised by its purple heather at the top of the county, tiny fishing villages and larger holiday resorts such as Bridlington and Scarborough. There is something for everyone along the way! 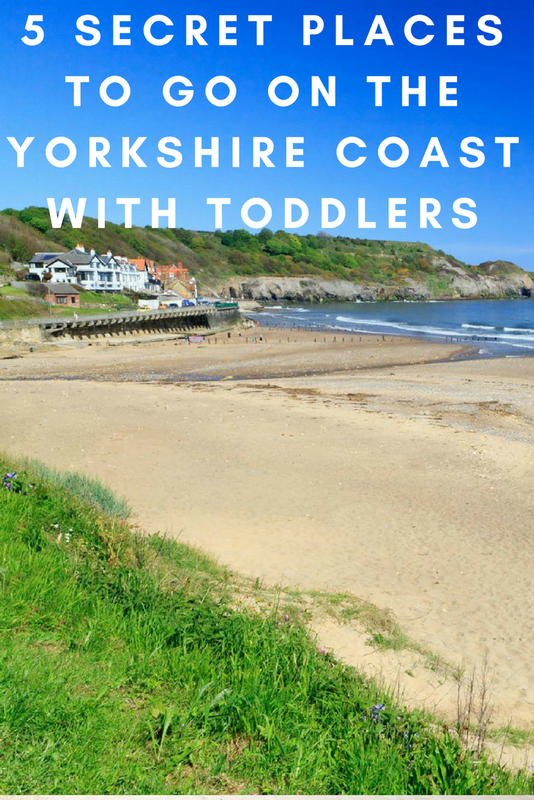 These are my recommendations of things to do on the Yorkshire coast with toddlers. Just outside the seaside town of Whitby is the little village of Sandsend with its long sandy beach, divided down the middle by a stream running through it. Toddlers will love playing in the sand, and making dams in the stream. There are also rockpools, and views of Whitby Abbey in the distance. You can find restaurants, shops and cafes in the village, as well as a Beach Shack on the beach itself. Top Tip – Get there early on weekends in the summer / and on Bank Holidays to get a parking space. Pretty little Runswick Bay is one of my places in Yorkshire. 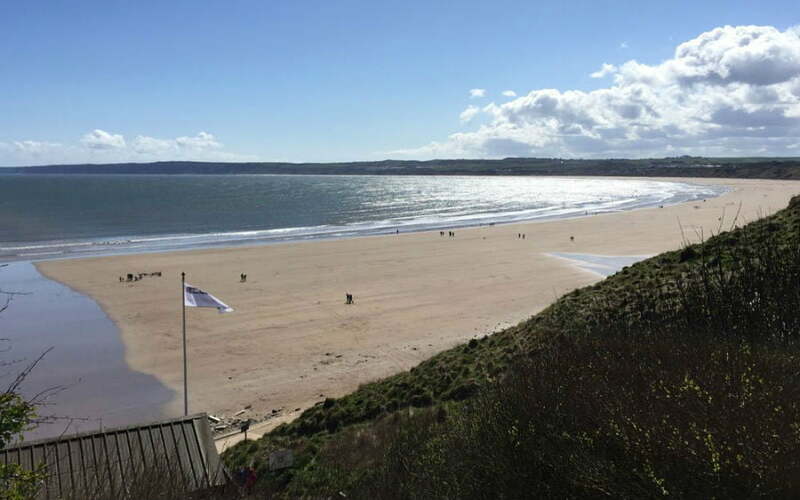 This sheltered bay has a long sandy beach with gentle waves lapping up, and is perfect for small children. The village itself clings to the cliffs at the north side of the bay, and is a tiny huddle of cottages with red roofs. The whole village had to be rebuilt after a landslide caused the whole village to slide into the sea in 1682. There aren’t any amusement arcades at Runswick Bay, but for simple days out at the seaside you can’t beat it. Don’t miss a wander around the village itself getting lost in the tiny alleyways behind the fishing cottages which overlook the Bay. Top Tip – There is quaint Tea Garden at the top of the hill, where the owner serves delicious cakes to visitors in her garden – it’s well worth a visit! 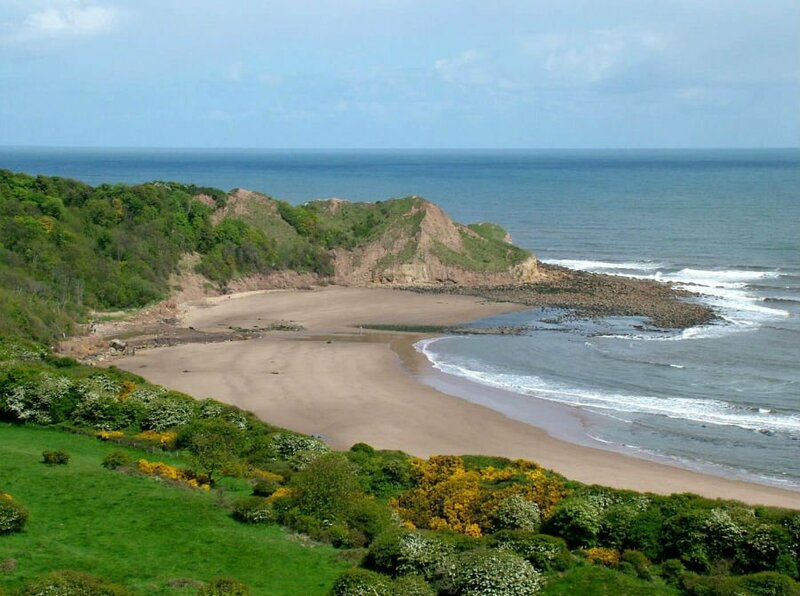 3 miles south of Scarborough lies Cayton Bay. 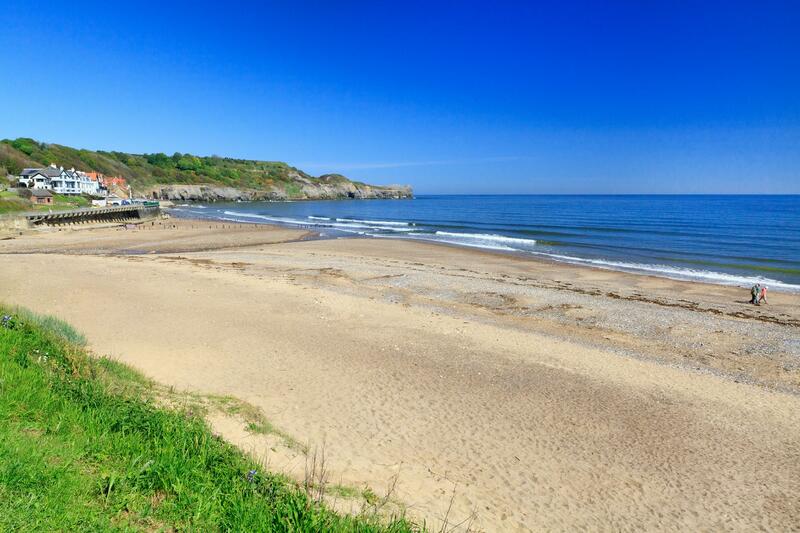 Popular with surfers and families, Cayton Bay is very quiet and unspoilt and has a wild feel about it. Toddlers will love being able to run around in the wide open space, and look for fossils. Budding bird watchers and nature lovers will love visiting RSPB Bempton Cliffs. Depending on the time of year you visit, there can be up to 250 000 sea birds living there including puffins and gannets. There is a Visitor Centre with lots of info about the birds, and 6 viewing platforms where you can see the sea birds themselves. The viewing platforms are quite close to the Visitor Centre so little legs don’t have to walk too far. After RSPB Bempton Cliffs, head a couple of miles down the road to Flamborough, where you can see the impressive Flamborough Lighthouse. There is also a little beach at Flamborough which is worth a visit. 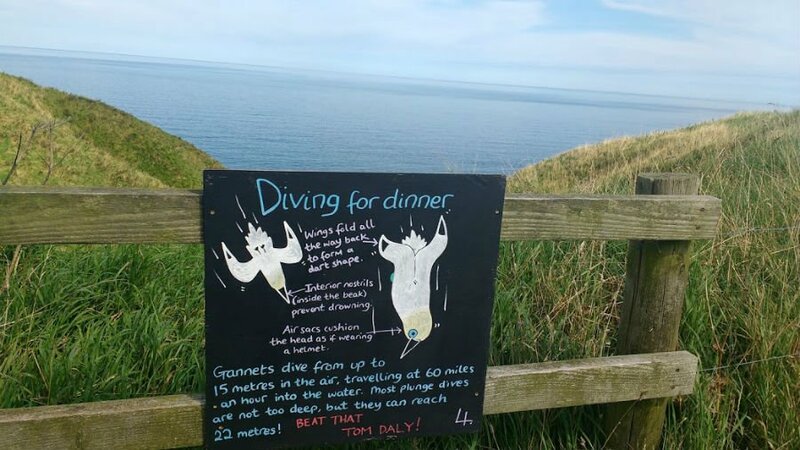 Top Tip – Don’t forget your binoculars for Bempton Cliffs. Alternatively, you can hire them at the RSPB Visitor Centre. Peasholm Park is located on Scarborough’s North Bay, and opened in 1912. This oriental themed park has waterfalls, a boating lake, and a glen. 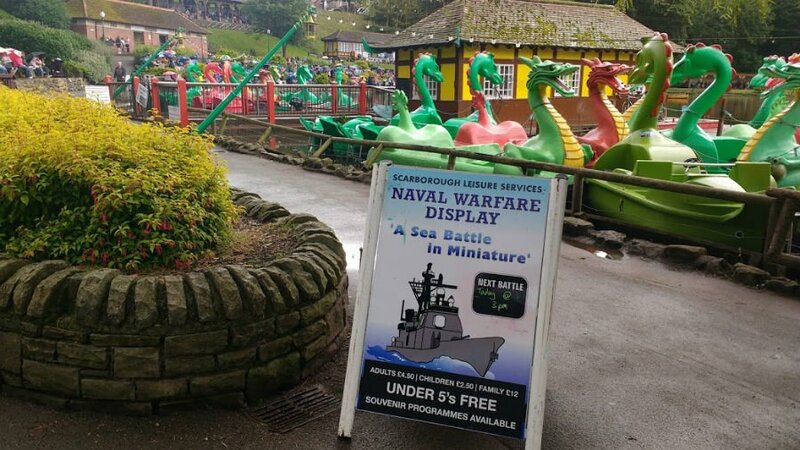 In the summer, the park hosts a mock naval battle where ships and planes take part in a pretend battle in the lake. At just 30 minutes long, with lots to see and hear, this battle is lots of fun for young children. Top Tip – Check out the website beforehand for dates and times when the battles take place. Tickets are just £12 for a family of 4. Hunmanby Gap is a little cove outside the Victorian seaside town of Filey. While, there isn’t a lot to do at Hunmanby, it is quiet, unspoilt and is a good place for toddlers to play on the beach. There is a nice walk from Hunmanby to Filey along the beach, but at aprox 2 miles each way this would be too much for most toddlers. However, it might be suitable for babies who are in their carriers. There is a little café at Hunmanby for refreshments. 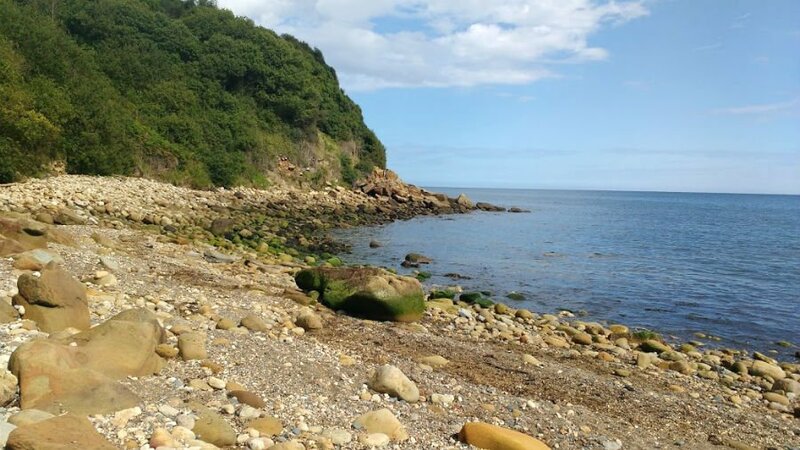 For a bit of an adventure, drive to the famous old smuggling village of Robin Hood’s Bay and do a 10 minute walk on the beach (low tide only) to Boggle Hole. Along the way, you will pass rock pools where you can look for fossils and sea creatures. Boggle Hole is actually a little crevice in the cliff with a tiny beach, and a fantastic pirate themed YHA. 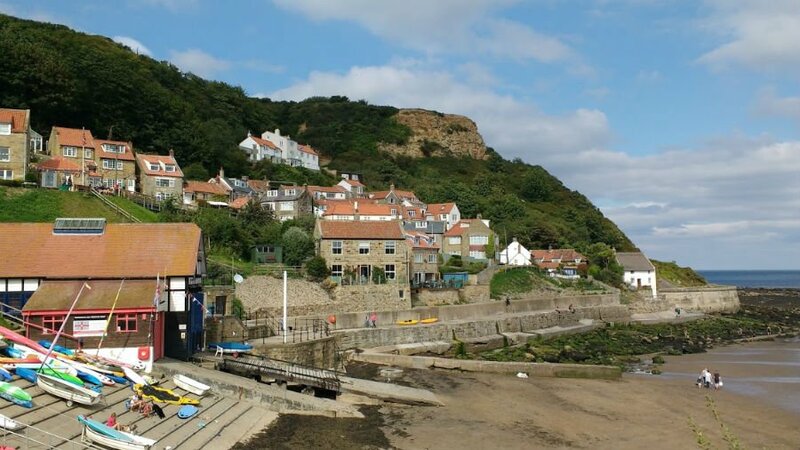 The YHA has recently been refurbished and has treasure trails, a dressing up box and a play area for residents, but visitors from Robin Hoods Bay can eat at the family friendly Quarterdeck Café before heading back. Top Tip – Check tides times before you visit, as Boggle Hole is not accessible via the beach at high tide. Bruern Cottages: Luxury Holiday Cottages In The Cotswolds, Which Are Perfect For Babies And Toddlers!